waith a recessed side-lit metal keypad for excellent visibility day or night. 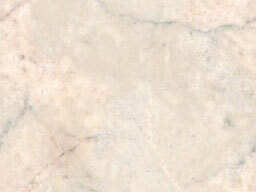 polished stainless steel or polished brass finish. start-up and operation when power is restored. lightning is prevalent, external surge suppressors should be used to minimize damage to the system. activate a single relay or both relays. incorrect entry codes. The system can be programmed to permit from 1 to 10 attempts prior to engaging the lockout. programmable relay times - Each relay may be programmed independently to activate from 2 to 255 seconds. ensuring immediate start-up and operation when power is restored. lightning protection - Physical inputs and power connections contain some protection against typical voltage spikes. 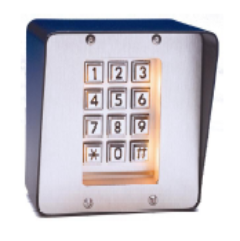 lighted keypad - The unique design of our sealed lighted keypad is weather-resistant and highly vandal-resistant. protected with a faceplate made of stainless steel and a weather-resistant enclosure. entry or exit location at the site.